Hello everyone! My name is Abigail and I'm a coffee painter. With your pledges, I'll be able to sustain my creative endeavors in art and literature. 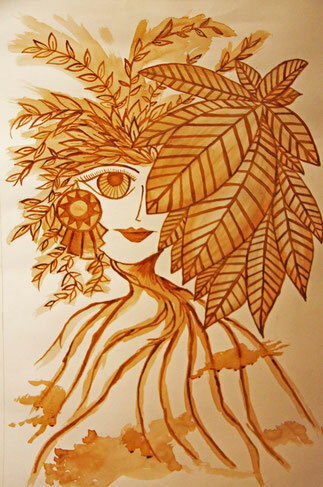 I'll be doing art exhibits and coffee painting workshops regularly to share the love for coffee art. I also have brewing projects such as illustrated stories, digital and printed books, and art experiments. Your help will be like sparking a flame within me to set ablaze a creative path which will light the way for others. Check out what has been brewing in my bedroom studio at coffee-muse.com. For a one dollar pledge your name will be written on a permanent page at the Coffee Musings on Paper website (www.coffee-muse.com) and you'll be acknowledged as a sponsor in the upcoming books of the artist. For $3.00 you will get an art print signed by the artist delivered to your doorstep. 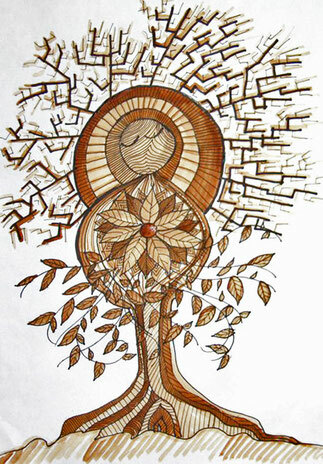 Your name will also be written on a permanent page at the Coffee Musings on Paper website (www.coffee-muse.com) and you'll be acknowledged as a sponsor in the upcoming books of the artist. For $10 you will get a copy of the artist's coffee painting guide entitled "The Joy of Coffee Painting: Learn How to Paint with Coffee and Share Your Art to the World" delivered to your email. You will also get an art print signed by the artist delivered to your doorstep. For $25 you'll get a coffee painting kit complete with materials and painting guide for you to discover the world of coffee painting. You'll also get a digital copy of "The Joy of Coffee Painting: Learn How to Paint with Coffee and Share Your Art to the World." You'll also get an art print signed by the artist delivered to your doorstep. 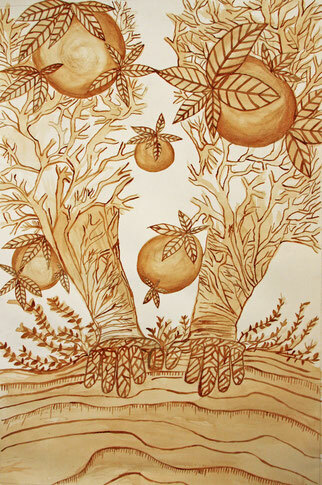 For a hundred bucks you'll get a signed original coffee painting made by the artist. 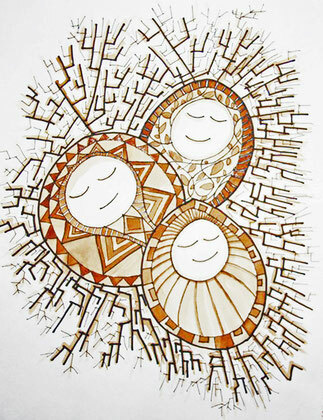 You'll also get a coffee painting kit complete with materials and painting guide for you to discover the world of coffee painting. You'll also get a digital copy of "The Joy of Coffee Painting: Learn How to Paint with Coffee and Share Your Art to the World." For $350 a month I'll publish regular content on www.coffee-muse.com. 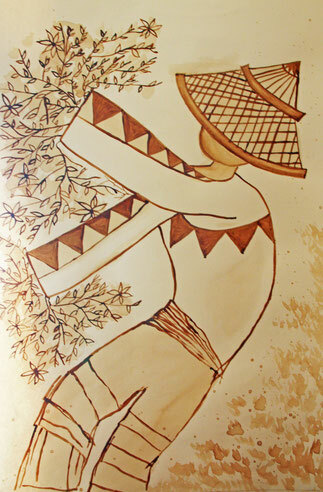 The content is all about coffee and coffee painting. I'll document my creative process, publish painting demos and coffee painting tutorials, and write relevant articles. This will help me sustain the Coffee Musings on Paper website for anyone who is interested in coffee and art.